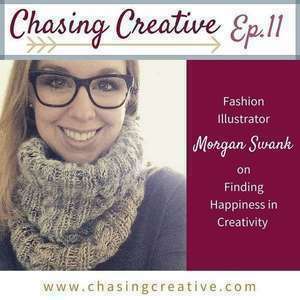 Morgan Swank is a freelance fashion illustrator: how cool is that? We loved chatting with Morgan about how she chose to do what she loved even when it was a little scary, how she finds balance between making and creating, and how to stay yourself on social media. 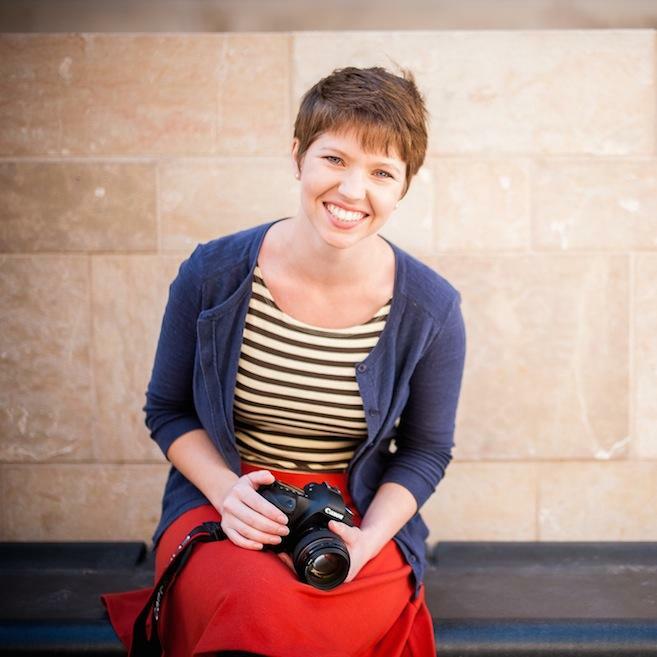 For all of you introverts out there, she also talks about the struggle to balance the desire to be alone in order to nurture creativity, with not being too disconnected from people that she goes too crazy. Relate? We sure can. 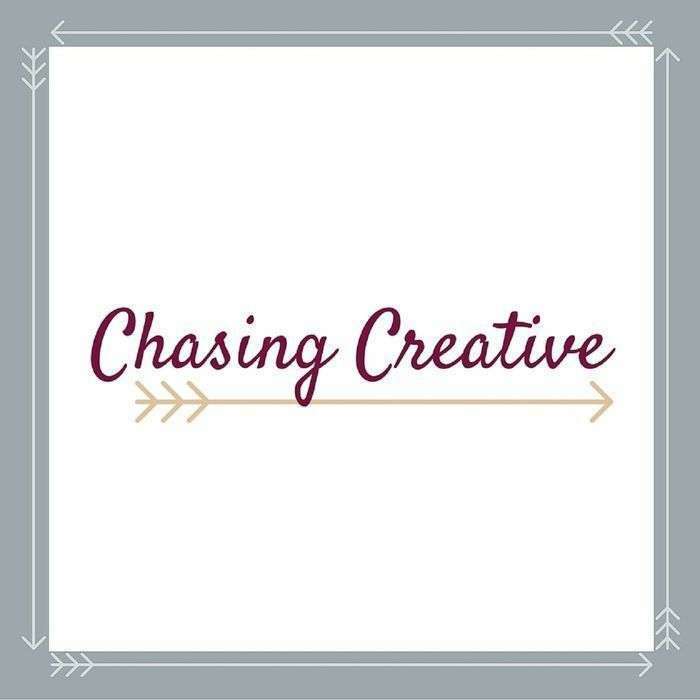 Creative, Inc. by Joy Cho: A book Morgan found helpful for freelancing. High level, but gives you a good starting place for your thoughts. The Artist’s Way by Julia Cameron: A book about creativity and art. It has a lot of good exercises and practices to help unleash your creativity.